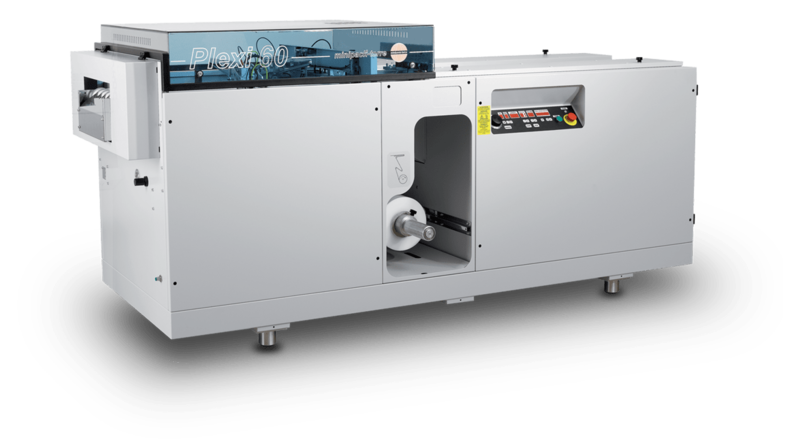 PLEXI 60 is a fully automatic horizontal bagging machine with an extremely compact design and an innovative sealing system that packs up to 60 pieces per minute. 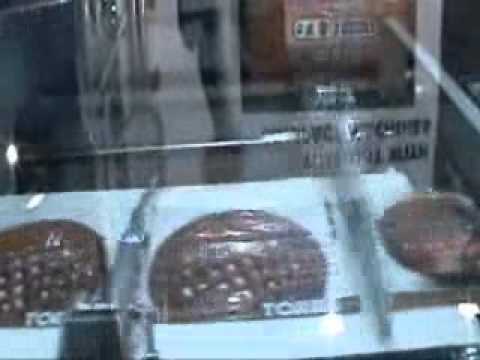 PLEXI 60 is not just a bag sealer machine for magazines. 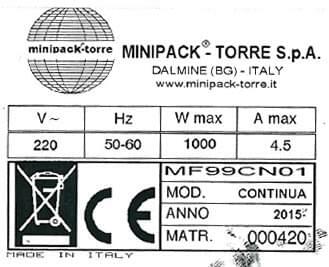 It can be combined with our Tunnel 50 Twin for shrinking together with electrostatic sealing, which means it can provide packaging for any product up to an A3 format (420 x 300 mm) and up to 32 mm high.